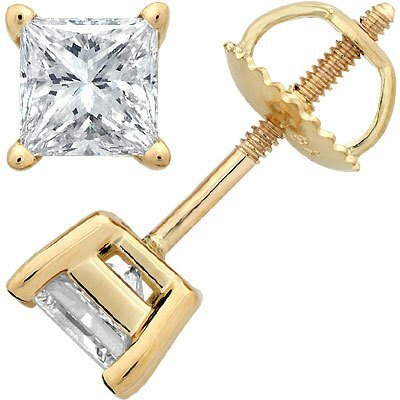 WE OFFER EXCLUSIVE REAL GOLD PLATED JEWELRY MADE IN THE USA from REAL 18K Karat white gold laid over a heat of semi-precious metals. 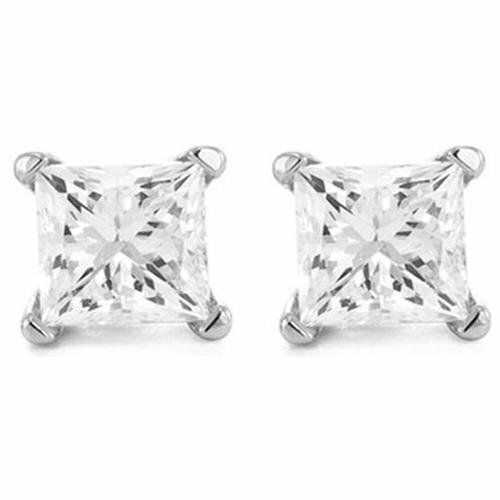 FOR THE BEST HANDLING. 1.Please avoid friction or scratches on the surface. 2.Please avoid putting or immersion in any acid like substance. 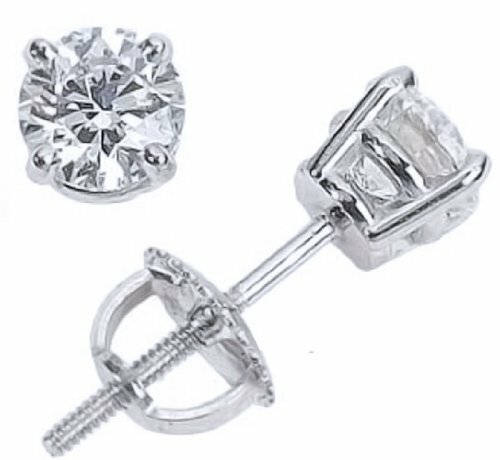 if dropped in water dry n store or wear. 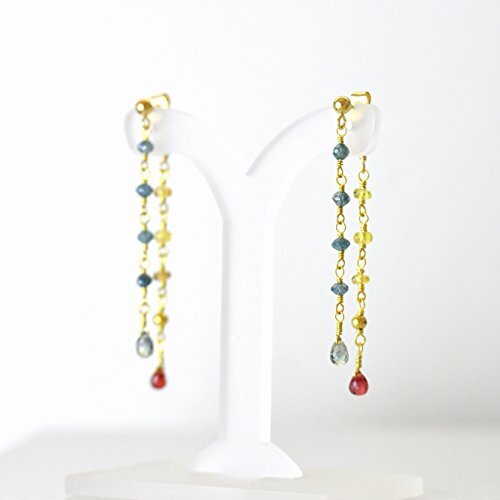 3.Please avoid wearing it when sweating a lot, showering or when sleeping.- 100% UNCONDITIONAL FREE REPLACEMENT OF ALL OMARA'S COLLECTION JEWELRY ITEMS - Exclusive discounts - have a chance to see and purchase new styles before the general public - Jewelry tips and more. 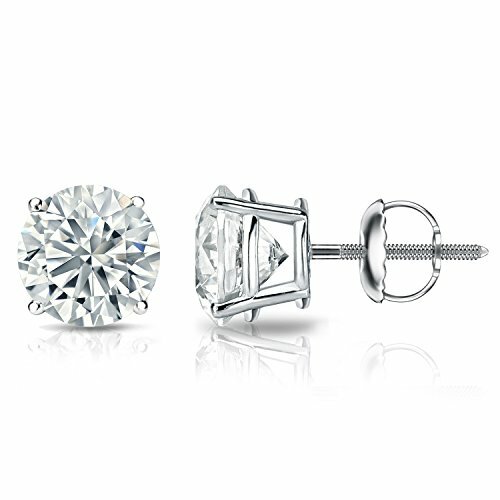 These beautiful and classic stud earrings are designed for girls from babies to teens, each feature a sparkling 0.20 carat diamond set in a 18k white gold 4 prong setting. 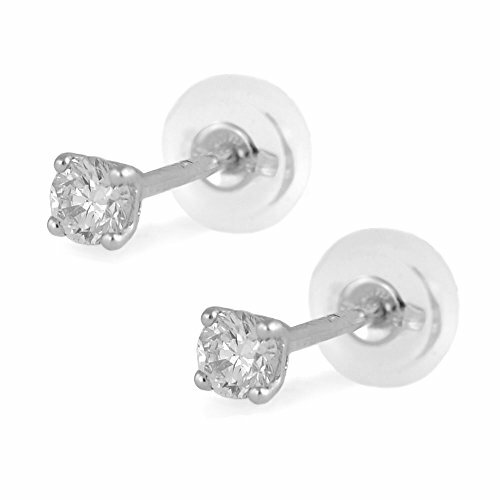 They secure with a 18k white gold core push on backing set in silicone for comfort and safety. 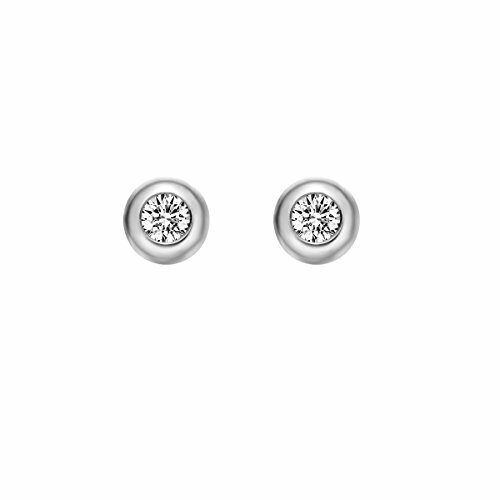 Definitely a precious gift for any occasion. 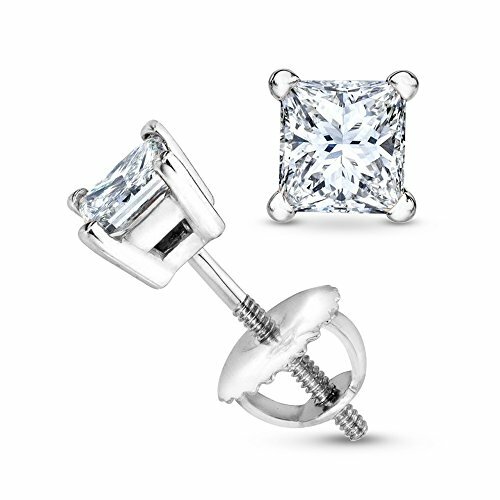 These beautiful diamond stud earrings come set in 18k white gold metal with a 4-prong basket setting and breathtaking round-cut diamonds with a total weight of 1/4 ct. 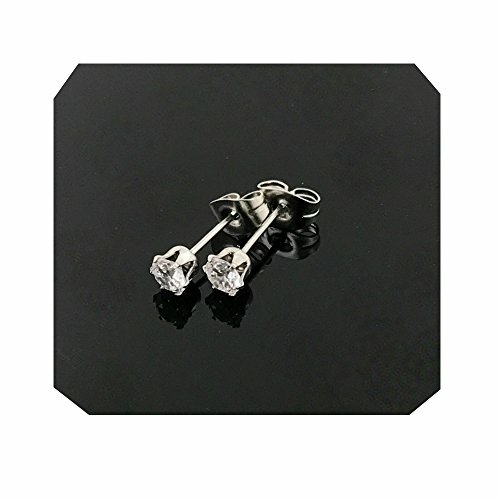 These diamond studs are available with screw back clasps.